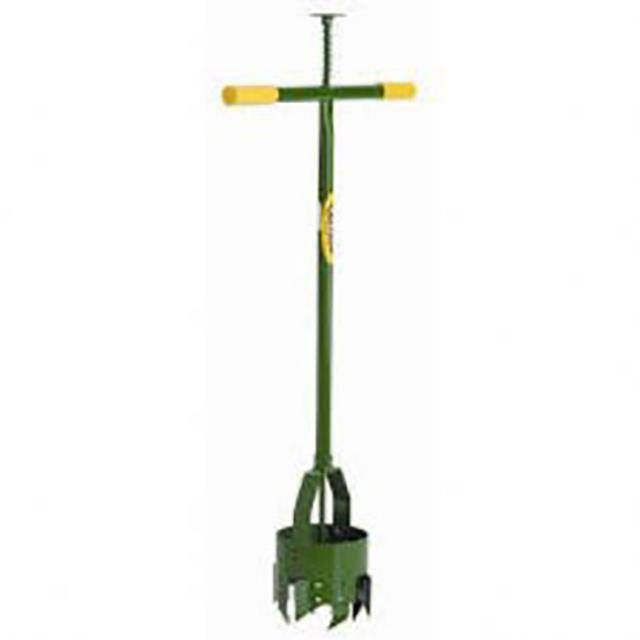 Uses: Use for digging post holes for fences, stumps, footing or trees etc. Features: Specially designed to vertically dig precise post holes. Ideal for smaller jobs requiring only a handfull of holes to be dug.